After the announcement of the newest Wyndham hotel opening on the beautiful Clearwater Beach, just 20 minutes from Tampa, the Wyndham team began searching for international investors in the property. 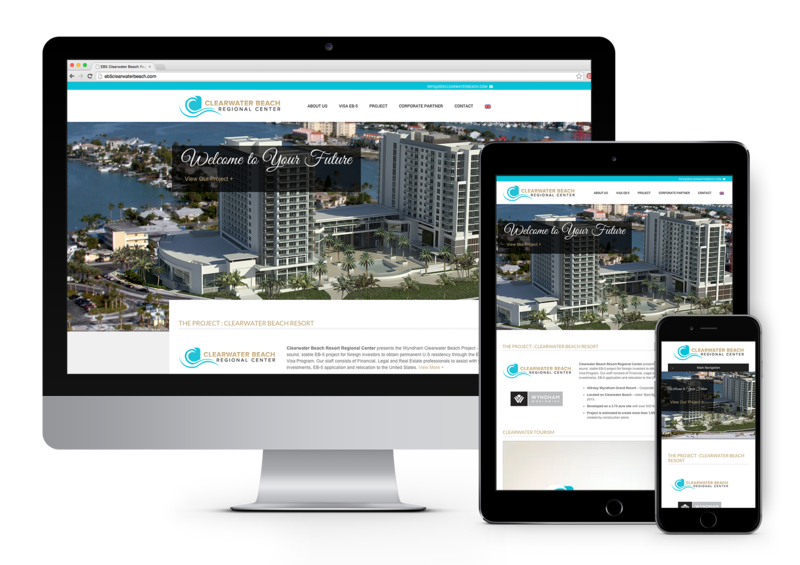 Advluence was tasked to design the Eb5 Investment website in order to spur investments into the newest Wyndham project. After the website had been designed in English, we leveraged our international connections and had it translated into Mandarin Chinese. This project has already seen its return in the form of a major capital investor, with many more to come. Because of this success, our team was fortunate enough to be invited to the Wyndham groundbreaking ceremony. 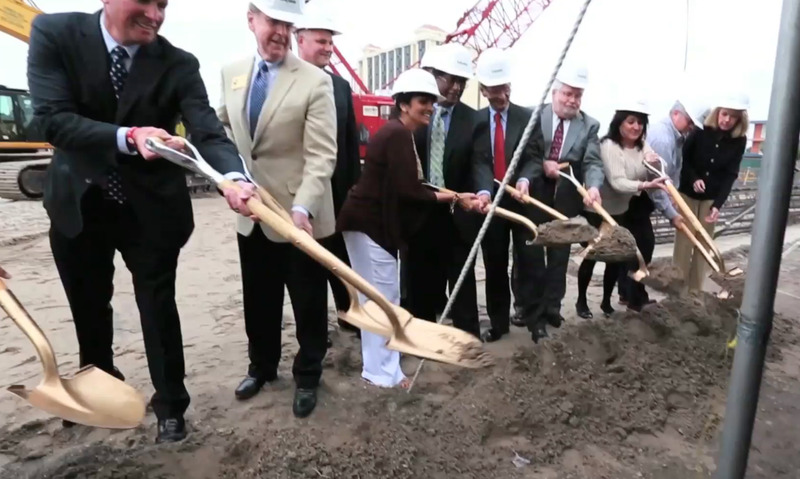 Watch the groundbreaking ceremony of the Wyndham Grand hotel in Clearwater Beach, Florida. Advluence designed and created the website for our EB-5 Regional Center line of business. The entire team was extremely professional, adhered to timelines and provided an end product that beat our expectations. The website was viewed and presented in various seminars, client meetings and conferences and was very well received – to the extent that we were able to refer the Advluence team to potential clients. Looking forward to building our existing relationship with Advluence. 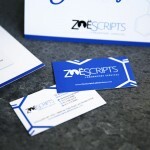 I would also personally recommend them to anyone looking for a web design team.